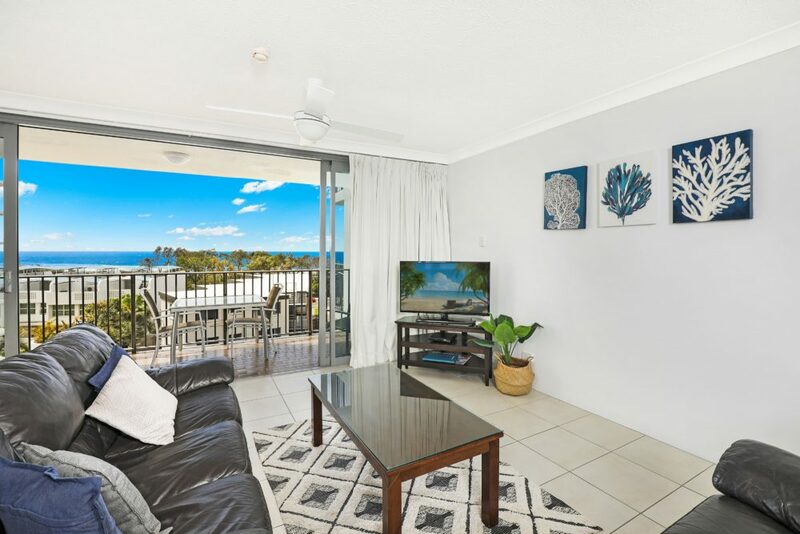 You can relax and enjoy your Sunshine Coast holiday to the fullest, knowing you have found the best accommodation in Maroochydore around. If you are searching for spacious self-contained holiday apartments then look no further. 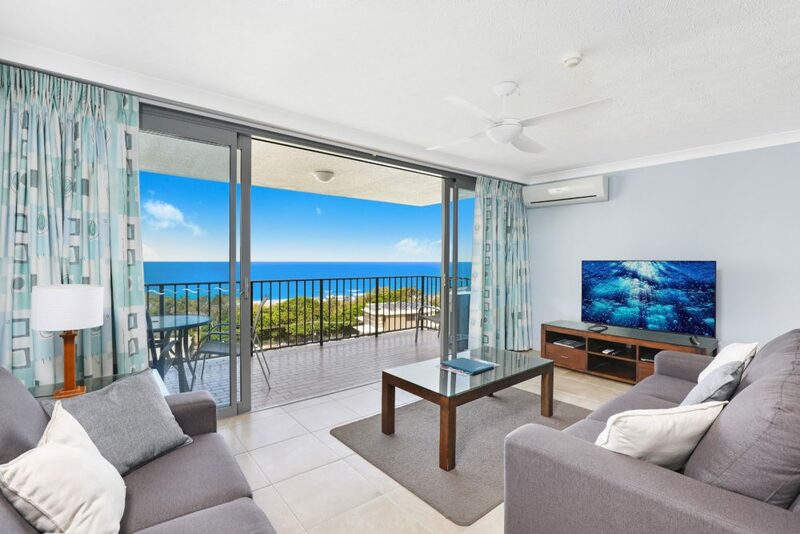 This Maroochydore accommodation has absolutely everything you have ever dreamed about and will give your whole family the most incredible family holiday. Don’t take our word for it, ring us today to make your accommodation booking and see for yourself. 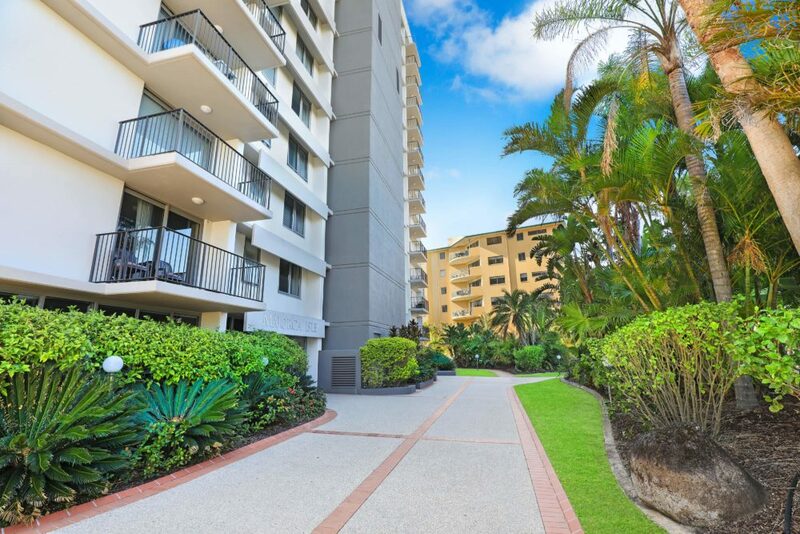 This Maroochydore resort is right in the popular Cotton Tree area, which has recently renovated its park with playgrounds, barbeque areas, bike and walking tracks that follow the Maroochy River into the centre of town. You can enjoy riverside dining with cafes and restaurants only minutes from your hotel, there is also the Sunshine Plaza that has cinemas and more dining and retail options. 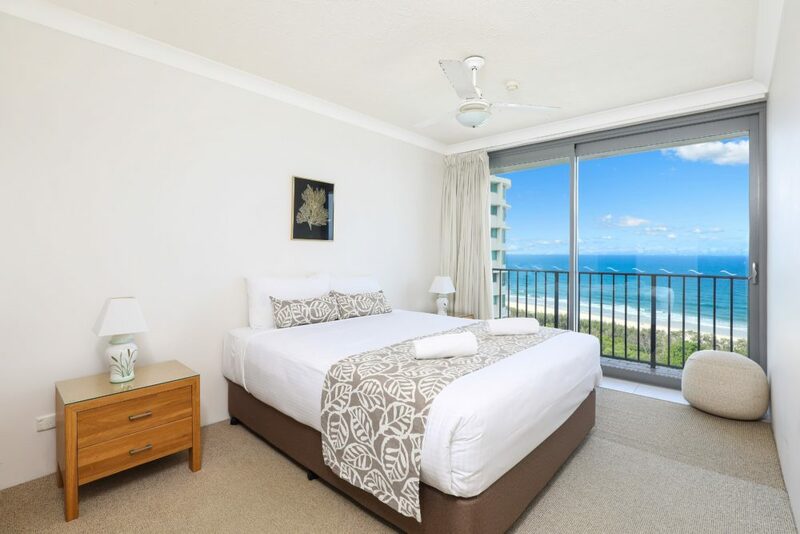 This Maroochydore beach accommodation is one of the most affordable places to stay on the Sunshine Coast, so why not take the opportunity to have a cheap, but beautiful holiday and stay at this hotel right in the middle of everything you need. Scenically placed between the Maroochy River and the pristine beaches you will find your holiday haven at this resort and it will be a sad goodbye when it comes to leaving this perfect accommodation. 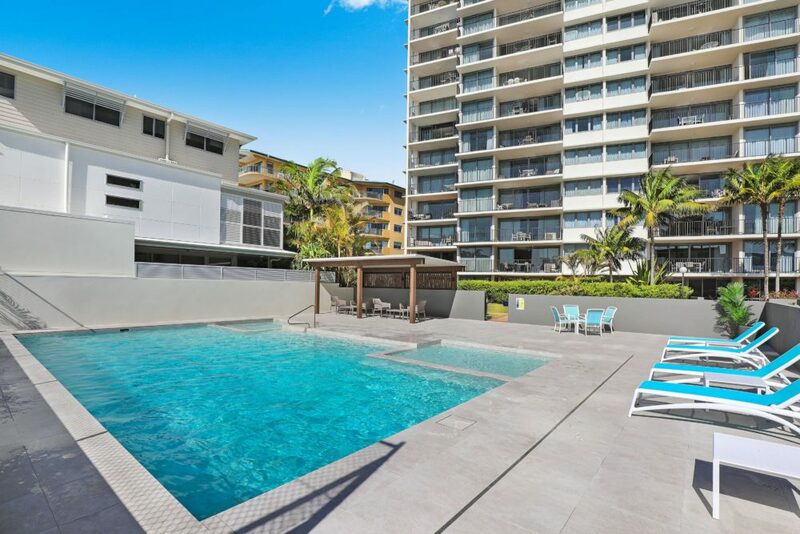 While staying at this Maroochydore accommodation for families, why not use some of our world class on site facilities, there is a tennis court, swimming pool, tour desk, games room, sauna, spa and a barbeque area, with all this and more this is the only place to stay. Book your accommodation in Maroochydore today.